So this is how I spent last Sunday! 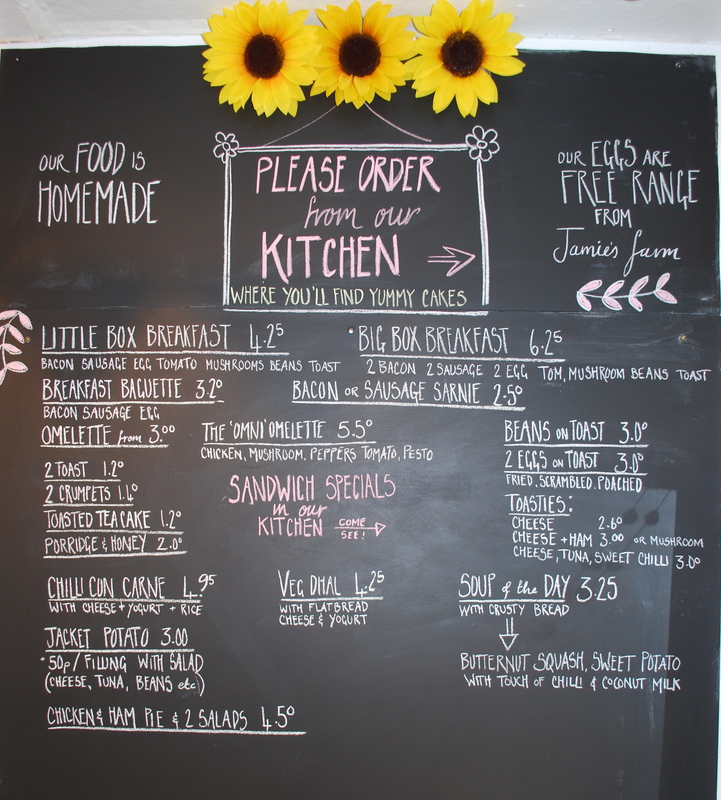 Painting our board and steadying my hand to produce my neatest chalk writing ever…… of course it won’t stay looking this neat because we are always adding things to our daily offerings and sometimes Helen is allowed to write on it too!! !